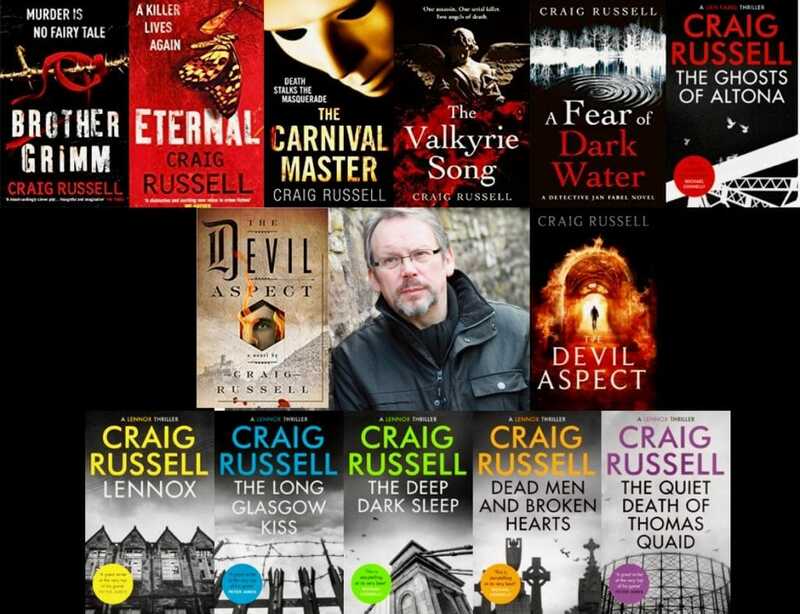 Craig Russell is an award-winning, best-selling and critically-acclaimed author, published in twenty-five languages around the world. The Devil Aspect was acquired by Jason Kaufman, Dan Brown’s editor at Doubleday. 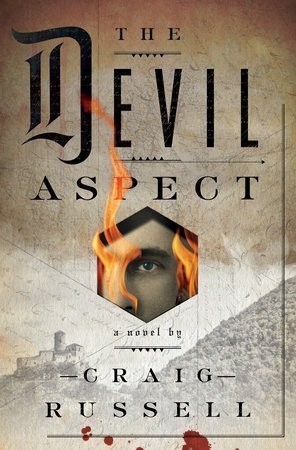 The movie rights to the Devil Aspect have been bought by Columbia Pictures. Biblical, his science-fiction novel, has been acquired by Imaginarium Studios/Sonar Entertainment for development into a major TV series. Four Jan Fabel novels have been made into movies (in one of which Craig Russell makes a cameo appearance as a detective) for ARD, the German national broadcaster, and the Lennox series has been optioned for TV development. 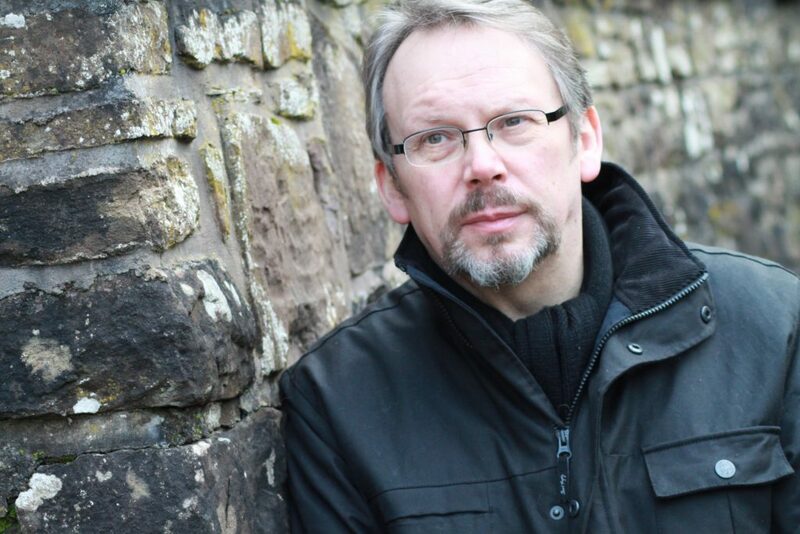 He is the winner of the 2015 McIlvanney Prize, as well as the 2008 Crime Writers’ Association Dagger in the Library prize. A former police officer, he lives in Perthshire, Scotland, with his wife. You’re very welcome. I love being a writer and always enjoy discussing the writing process. Being a writer is a solitary job: you work away on a novel alone, wrapped up in your own thoughts. It’s nice to be able to talk about the experience with others. As well as the Devil, in your new work The Devil Aspect, there is reference to philosophers and renowned psychologist Carl Gustav Jung. What was it like researching and creating this Devil into words on the page? And why did you include these historical characters? Writing about the concept of the devil was great, but very dark, fun. The Devil, as a folkloric figure, and as a cultural element, is one of the most powerful and universal themes. It is an expression of the darkest of dark elements in personal and collective consciousnesses of the human race. The Devil Aspect gave me the opportunity to explore these themes and that, naturally, involved delving into the philosophical and psychological expressions we give to the ‘Devil’. Which brought me to Carl Gustav Jung. Jung was an amazingly complex and far-sighted individual. I still don’t know how best to describe him: as a psychologist, a psychiatrist, a philosopher, a mystic, an occultist … Of course, he was all of these things and explored the connections between perennial common elements in human psychology and their interpretation as archetypal figures in folklore and mythology. His concepts of the collective unconscious and synchronicity are central to The Devil Aspect. Viktor Kosárek, a 1930s psychiatrist? The strange thing about writing is that characters take their own form. The inspiration to write The Devil Aspect lay in visits I made to Prague and to castles and other locations in the Czech Republic. The location and the castle asylum were what first came to my mind. I created the forbidding and sinister castle and the characters in the book then took their own, highly individual forms. You could say I opened the castle door and found Viktor waiting for me. Again there’s a lot of Jungian psychology in writing (or at least my method of writing! ): the characters seem already to be alive in my unconscious, waiting to be discovered. How long did it take to write first draft to final? I’d say around nine months. The Devil Aspect really is my baby, you could say! Congratulations on having your book’s film rights bought by Sony and Columbia Pictures to film. Any ideas how and when they will adapt it? Will they keep it to the book? Any ideas on who is writing the screenplay? There has been a screenwriter attached already, but I’m not allowed to say who it is yet! Obviously, Columbia Pictures have the freedom to make changes to the story or to characters, but I think that they will probably remain very true to the source material—their enthusiasm for it was, and remains, amazing. 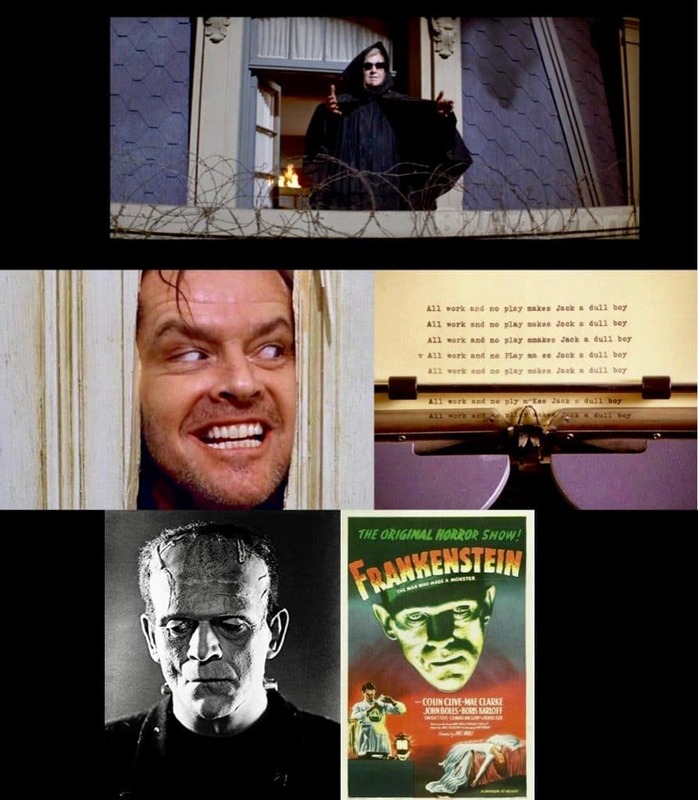 You remember those three movies from books, Exorcist, Angel Heart and the Ninth Gate. I was thinking of these whilst reading the tale and It may be something to add to those movies with devil in film. What’s your thoughts on these movies and your book to film? I’m afraid I’ve never really got The Exorcist and have always found it quite comical and, to be frank, a little dodgy in its treatment of female pre-pubescence. Angel Heart, on the other hand, I thought was excellent and The Ninth Gate was okay. The main difference between these examples and The Devil Aspect is that they were overtly supernatural stories, where The Devil Aspect isn’t. Although I’m surprised how many people interpret it as a supernatural tale. Which movies from books you like the most? 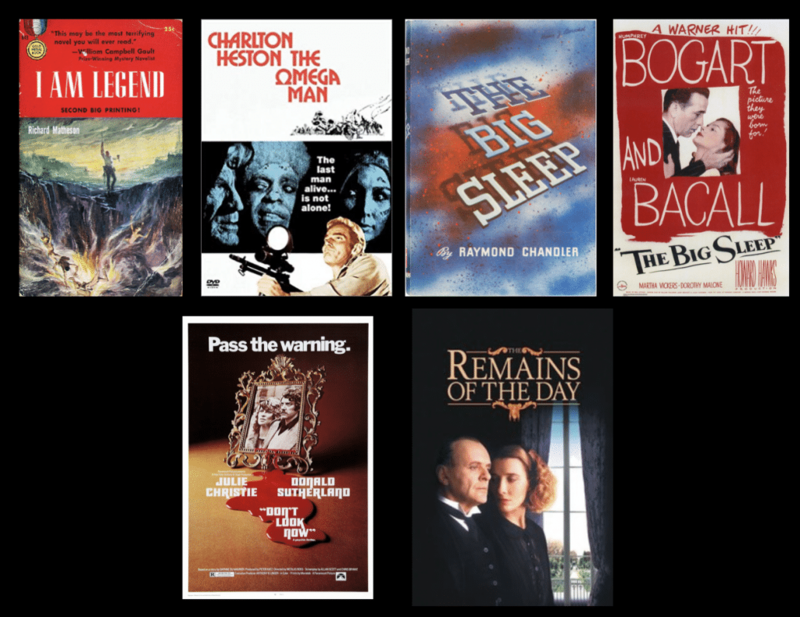 James Ivory’s film version of The Remains of the Day by Kazuo Ishiguro; Nicolas Roeg’s Don’t Look Now based on the short story by Daphne Du Maurier; Howard Hawks’ The Big Sleep based on the Raymond Chandler novel; and I loved The Omega Man, based on I Am Legend by Richard Matheson. 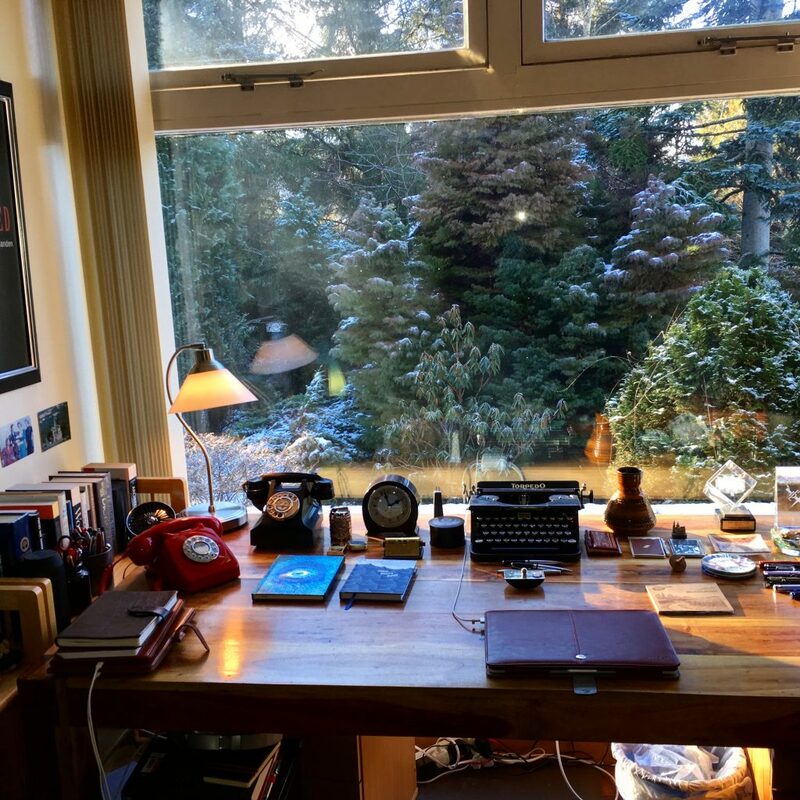 I have a beautiful study at home with a wonderful view and that’s where ninety per cent of my writing is done. I am lucky to have worked full time as a writer for many years, so I follow pretty traditional working hours. Obviously there are the research trips, where everything is written into notebooks, rather than on a laptop. But most of the writing is done in my study, which offers a very peaceful and relaxing environment for writing. The ideal place to conjure up the Devil! Work in progress or work to come, anything you want to divulge to us? There is another standalone gothic horror coming next. It’s very high-concept and reimagines a major character from the classical horror genre—more than that you’ll have to wait to find out! I almost always know how the book will end, and I plot my journey to that end very loosely. I feel I need the creative freedom to change things, develop new ideas, visit new places along the way. What key advice would you give to the aspiring novelist? Write, write, write. And when you’re not writing, read, read, read. Writing is like any exercise, the more you do it, the stronger and better you become. It doesn’t matter if you throw what you write into the bin at the end of the day, the main thing is that you write something every day. And as for reading habits: read as widely as you can. Try to get out of your comfort zone and read all genres, styles and periods of literature. Which authors inspired you to become an author? 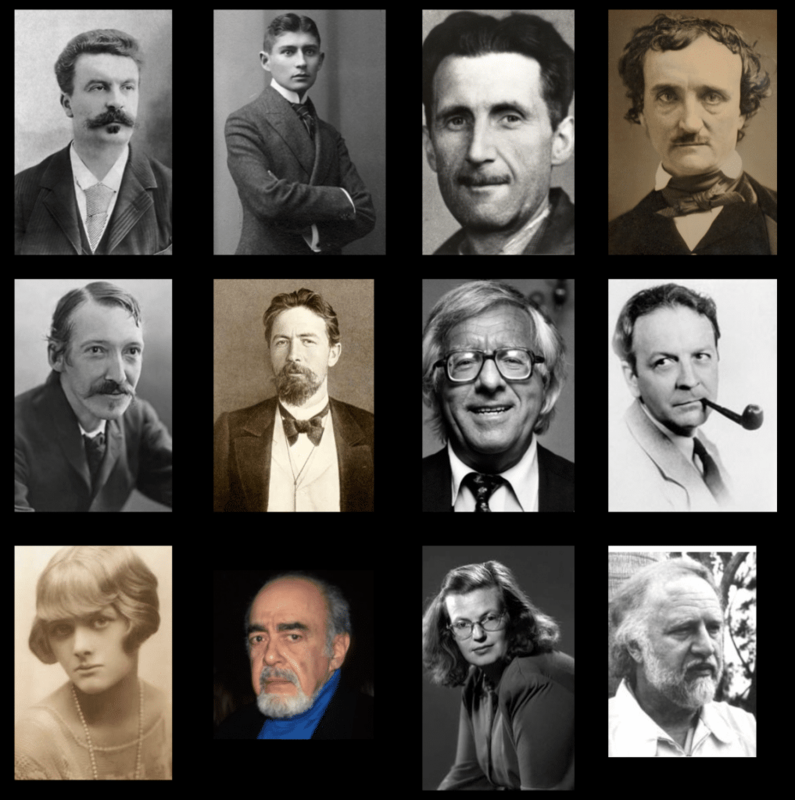 Left to right, Guy de Maupassant, Franz Kafka, George Orwell, Edgar Allan Poe, RL Stevenson, Anton Chekhov, Ray Bradbury, Raymond Chandler, Daphne Du Maurier, Ira Levin, Shirley Jackson, and Richard Matheson. who are the memorable villains you return to from fiction and the screen? The character of Matthias, the cult leader in The Omega Man, played by Anthony Zerbe is one of my all-time favorites, as is the original screen Frankenstein, played by Boris Karloff with genuine pathos as well as menace. Jack Nicholson as the magnificently insane Jack Torrance, whose mind has been twisted into deformity by unseen forces in Stephen King’s The Shining. Again, so many others! Thanks for your time from writing and all the best with your novels success. Thank you! It’s been my pleasure!